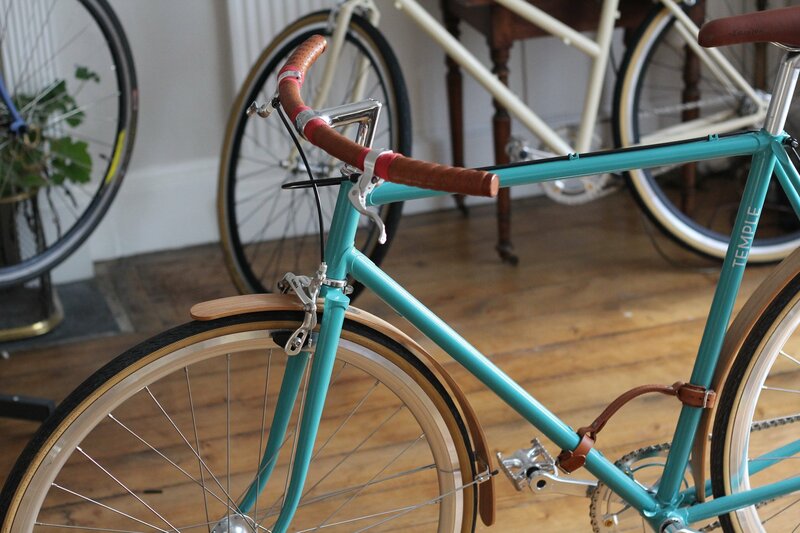 Temple Cycles are a small, independent bike manufacturer based in Bristol, UK. 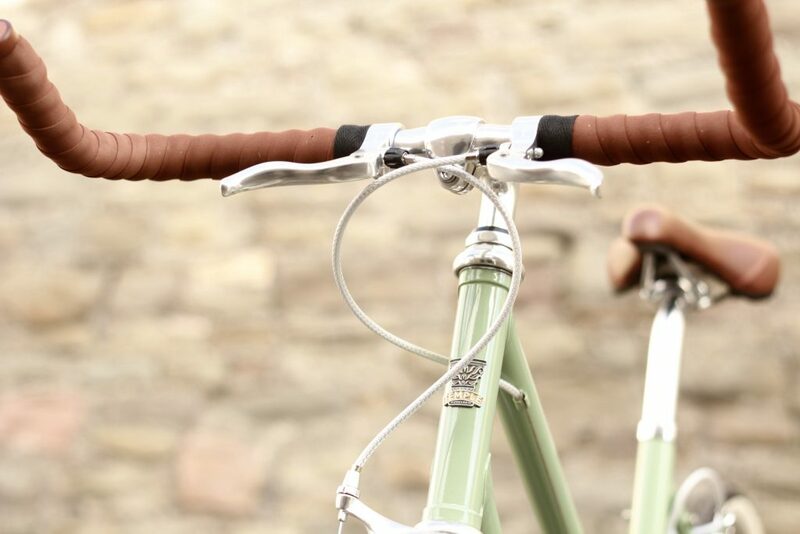 Inspired by vintage steeds, Temple bikes are built to last a lifetime. The Stepthrough Singlespeed is available with a variety of options including bullhorn handlebars. The Temple range includes classic city bikes, contemporary “adventure” styles and elegant single-speeds, as well as a custom design service.